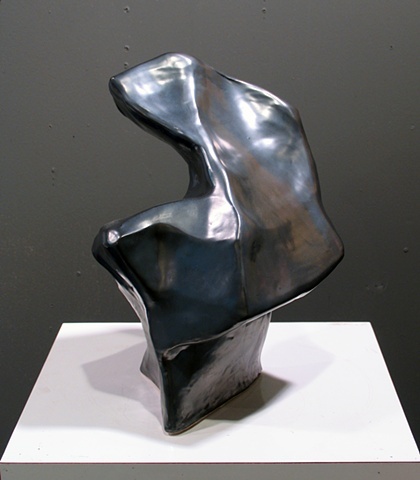 Mouse over image to see title and # of views shown. 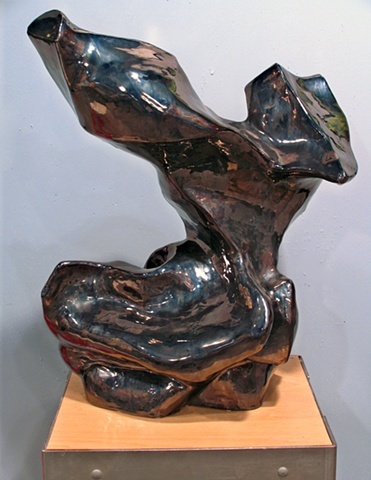 then click on first image in gallery for pricing, description. 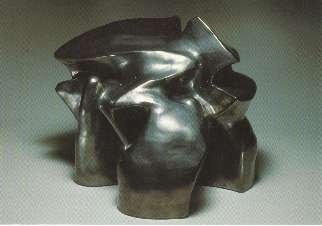 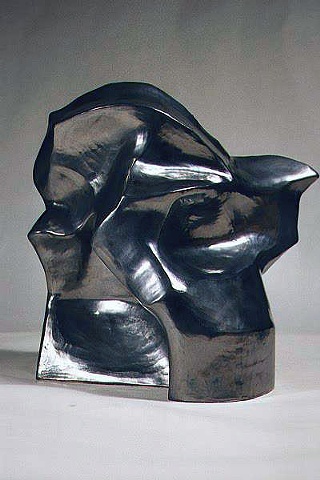 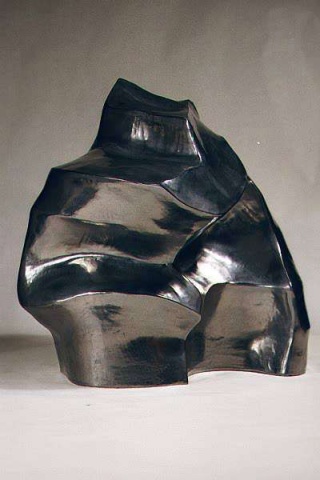 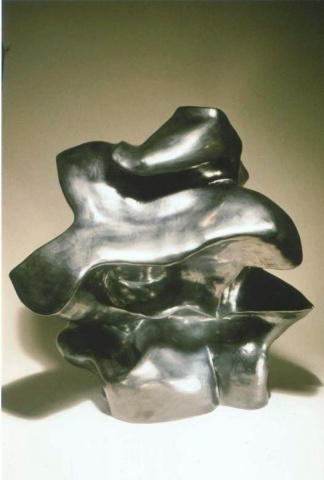 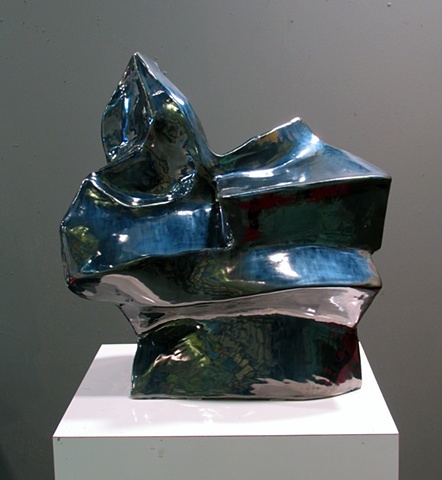 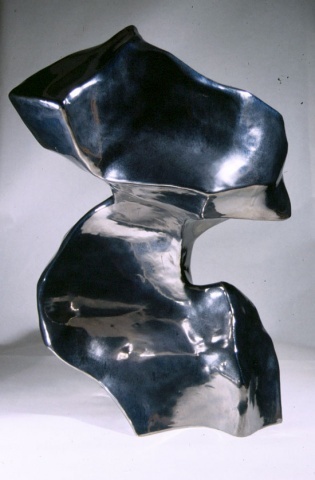 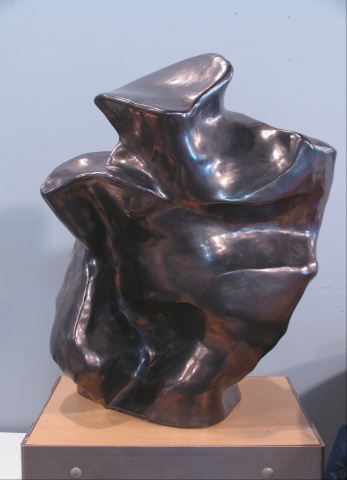 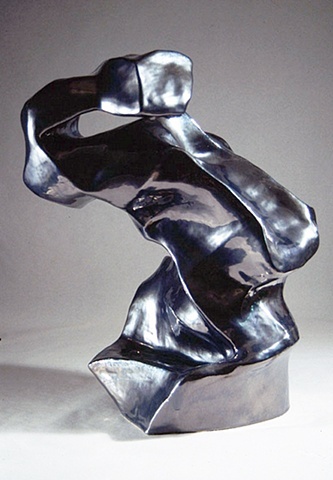 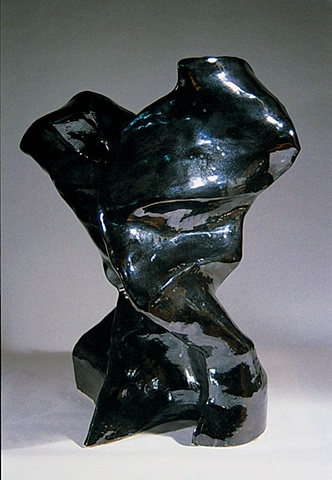 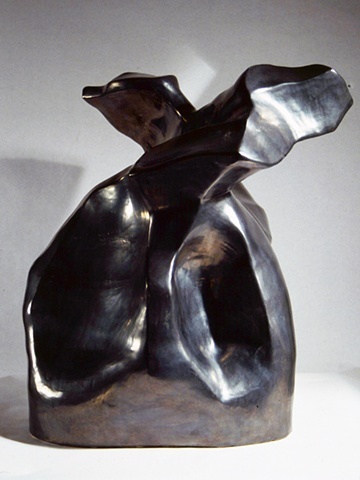 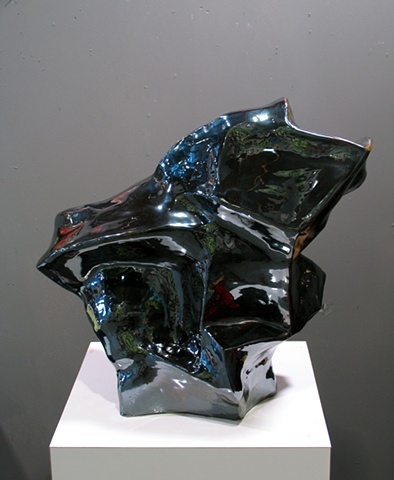 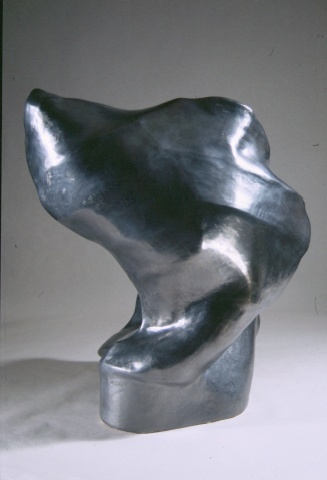 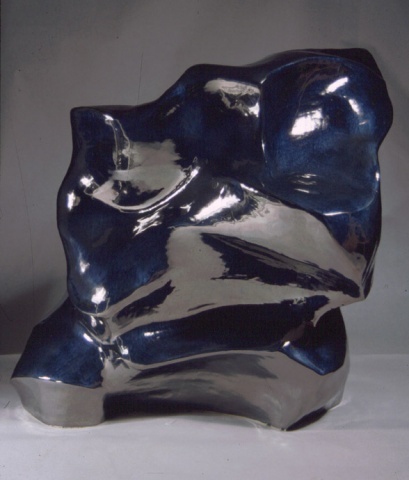 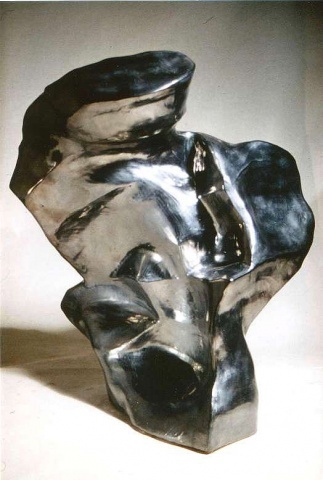 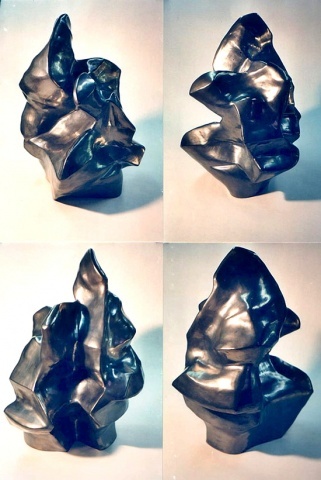 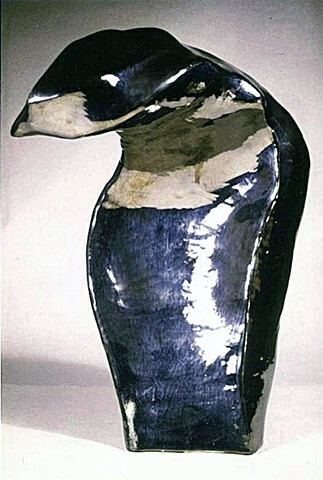 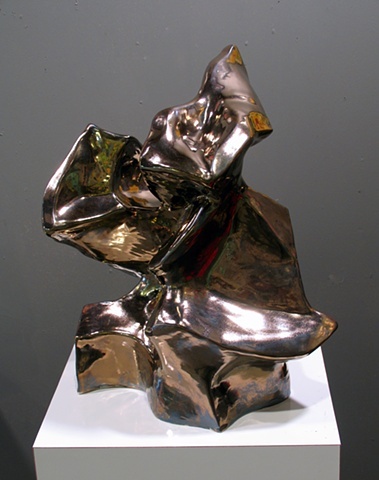 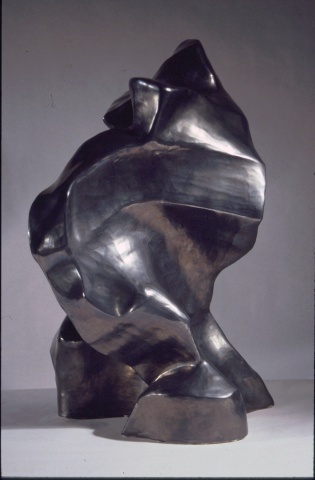 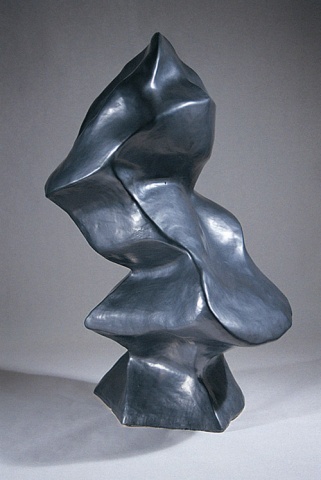 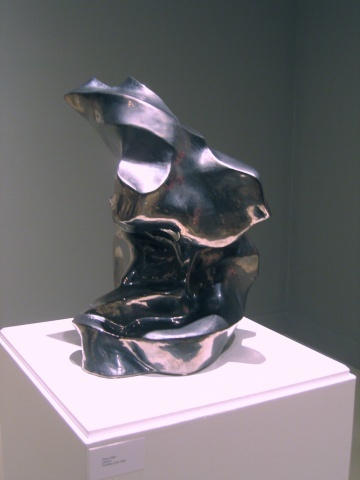 SCULPTURES have a strong identity, while remaining abstract in inspiration, moving through forms as one walks around them, creating a visual dance of mass and shape.